The DERATECH headquarters is based in Waasmunster, Belgium with subsidiaries all over the world. Branches of DERATECH – Belgium have so far been established in Australia, Germany, China, Russia, Egypt, UAE, India, Thailand and Malaysia, while DERATECH products and services can be found throughout the world. They have made cutting and bending their mission with exceptional quality as their banner. DERATECH design and construct with creativity technology and care, offering customised solutions for customers requests. DERATECH have established themselves in the market place by suppling high quality machines that are competitive with attractive prices. DERATECH along with CMTS SHEETMETAL MACHINES main aim is to provide excellence in sales and service, to build upon a good reputation, which provides the key elements for guaranteed further recommendations. DANOBAT: Machine tool manufacturer, DANOBAT Group, produces punch presses, punch-shear and punch-laser combination machines, and automated bending machines at its sheet metal working division in northern Spain. The punch presses incorporate the latest E-technology innovations, including a programmable, servo electric ram, eliminating the need for energy-intensive hydraulic actuation. Models are available for processing sheet sizes up to 1,500 x 6,000mm. 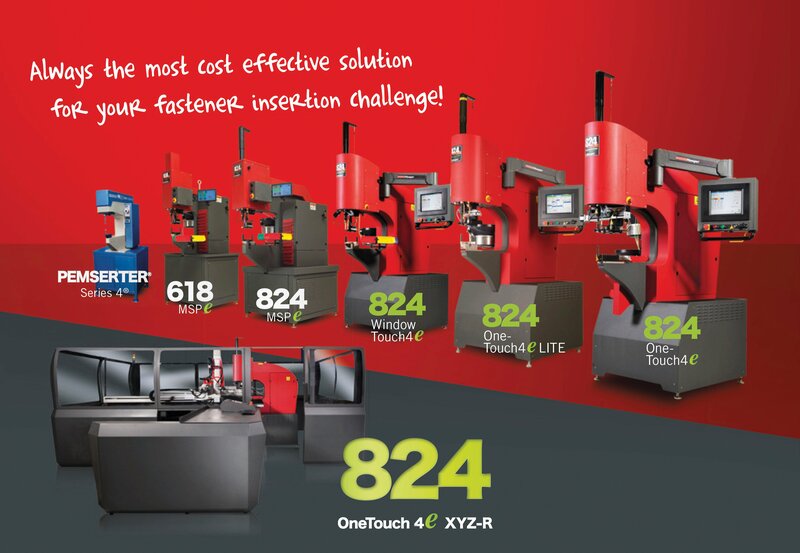 One of the key advantages of these machines is the flexibility of the eccentric turret, which has up to 43 fixed and indexable stations plus optional indexable multitools. Other features include a brush table, scrap conveyor and the latest generation of Fagor control. The punch/shear combination models offer all the advantages of the E-technology punch but with the added benefit of integrated, right-angle shearing. This eliminates the need to slit around each component, saving time and giving a high quality edge finish as well as increased sheet utilization. The punch/laser combination also utilizes E-technology punching plus the latest generation of solid state laser generators. These fiber lasers consume less power than conventional CO2 lasers and are easier and less expensive to maintain. A variety of loading and unloading systems is available for all of the punching and combination machines. Completing the DANOBAT range is the automatic panel bender. From a pre-punched blank, the machine can be programmed to bend each edge of a sheet automatically. It is equipped with automatic tool change and automatic loading and unloading, resulting in minimal set-up time. Schroeder Group – with its sales and service network – is active on all seven continents, and offers its customers a comprehensive product range: from the simple manual bending machine for craftsmen to motorised pivoting bending machines – all the way up to the fully-automated, computer-operated processing centre to meet the highest standards in industrial production. Our engineers’ and software engineers’ experience – along with our durable and technically mature machine concepts – guarantee our users process stability and a high degree of efficiency in sheet-metal processing. 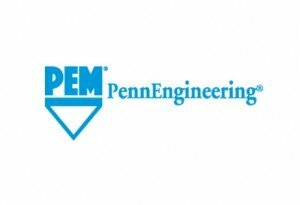 PennEngineering designed and built the first Pemserter automatic fastener installation press in the 1960’s which soon evolved to larger achievements. In 2018 they have expanded with the acquisition of HAEGER. Now they offer the most complete line of presses and in-die installation systems to safely, reliably, accurately and quickly install the complete line of PEM Fasteners. Haeger, a PennEngineering Company is the world leader in the development of innovative fastener insertion technology solutions. Bollhoff Clinch Systems SA, located in Switzerland, is an independent manufacturing company, leading in the domain of clinching, a technology for sheet metal “fastening without fasteners”. Bollhoff Clinch Systems offers, worldwide, a large range of tooling and machines based on unique SPOT CLINCH® (clinching) and TAGGER® (stitch-folding) joining techniques. ACS’s business was acquired during the year 2000 from Bollhoff Equipment SA, and has been completed with a radically new range of tooling and standard machines, protected by patents and patents pending. Bollhoff Clinch Systems has based its success on an experience of more than 30 years –Its engineering team being the pioneer in Europe – in most of the sheet metal assembly sectors throughout the world, on its capacity of offering solutions to most of the applications, on a network of highly qualified partners, distributors and agents, and on a Swiss quality without compromise.